WWW.THE JOSHUA WILLIAMSON.COM: #1 in December 2016! 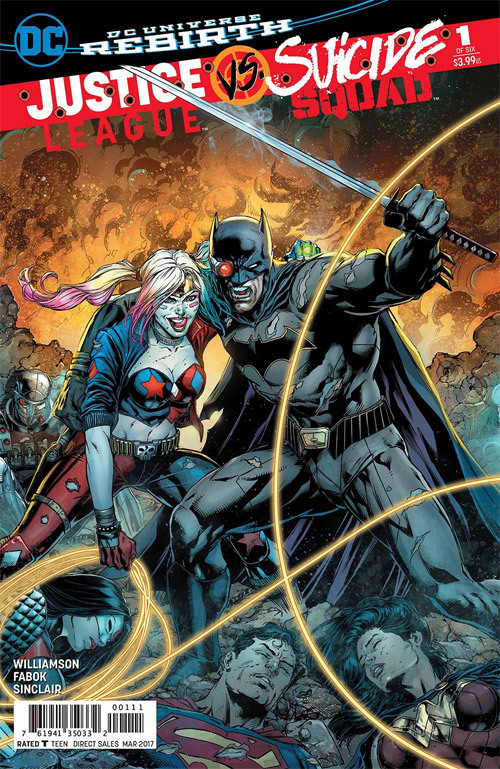 Justice League vs Suicide Squad #1 was the highest selling comic in December 2016! Not just in unit sales but in dollar sales! For all of the comics sold by Diamond! It is easily the highest selling comic of my career. It was great to be a part of a such a huge DC Comics Event that helped DC end the year on a high note. Thank you to all the fans and retailers who picked it up and ordered it.